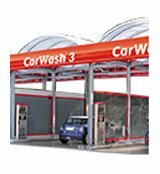 Self-service carwash system with MicroPowder dosing and reverse osmosis for up to four wash bays. 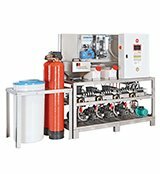 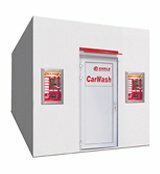 The CarWash outdoor modules consist of a technology pump module with micropowder dosing and an AquaClean module for washing water treatment. 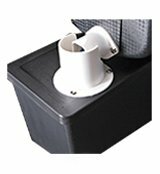 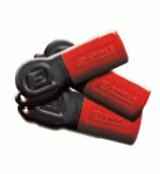 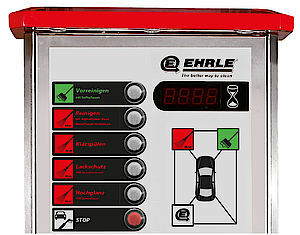 The technology pump module is available in versions with 2 or 3 wash bays. 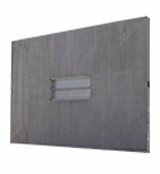 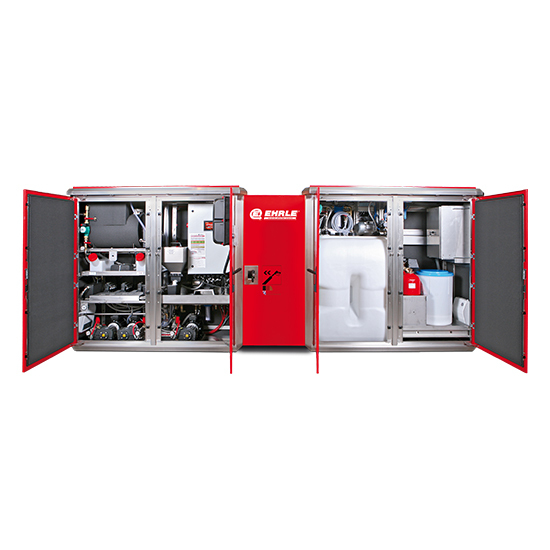 A double softening system is installed in the AquaClean module, which supplies a constant water quality even with 24 hour operation. 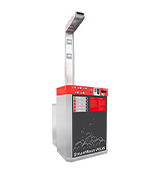 The osmosis system ensures sufficient osmosis water and a smudge-free drying result. 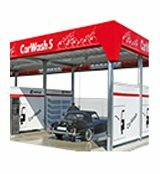 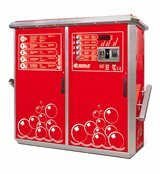 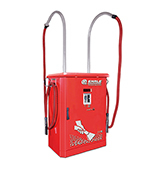 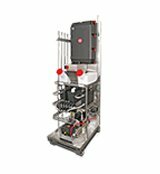 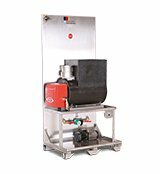 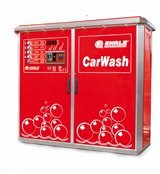 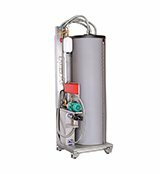 The CarWash Outdoor series of models is oil or gas-heated or supplied with electric heating. 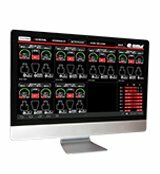 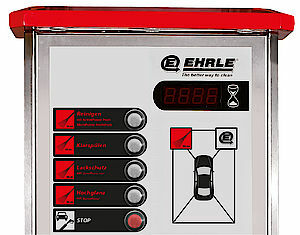 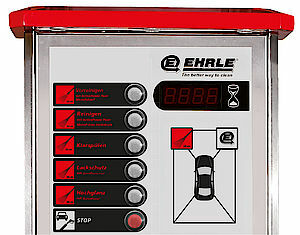 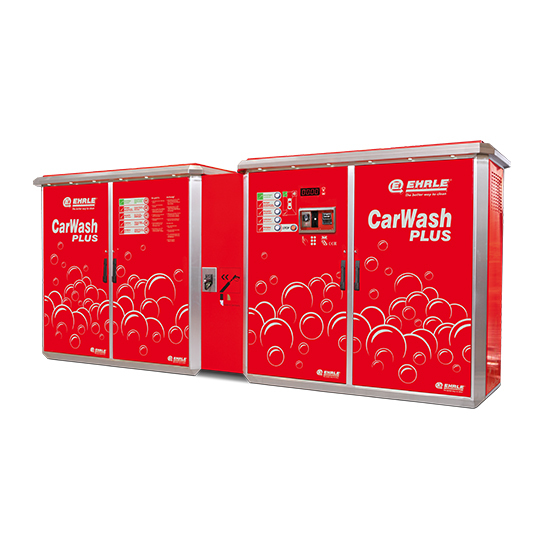 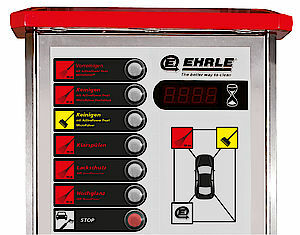 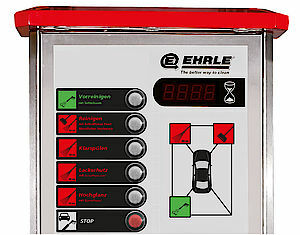 The modules can be expanded in the modular system so that any number of self-service wash bays can be realised. 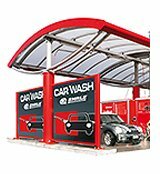 If you would like to extend your self-service wash bays later on, this is no problem with CarWash Outdoor modules.